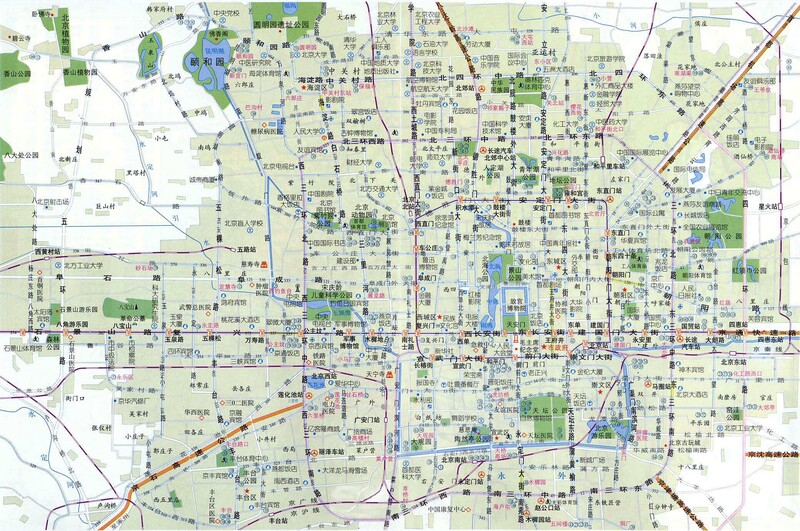 This Map gives a clear overview of the Central City of Beijing. 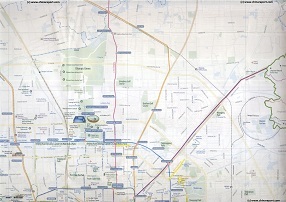 Included on the Map are roughly all areas within the 3rd Ring Road. That is Xicheng District, Dongcheng District, Chongwen District, Xuanwu District, and parts of Haidian District, Chaoyang District and Fengtai District. Browse the Map for the latest street details, locations of Landmarks, Monuments and Hotspots. Click and Follow the Links to more information and Photos of each Location ! COMPARE MAPS AND FOLLOW LINKS TO MORE INFORMATION AND PHOTOS ! !